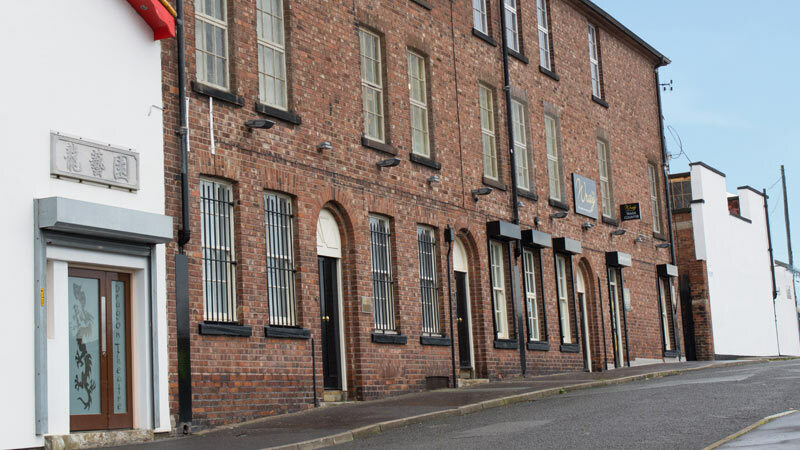 With a premises that stretches 48,000sq foot, a fleet of 5 vans, a team of 25 people and contracts with universities, councils and museums all around the country, it is hard to imagine Wray Bros started out from such humble beginnings. 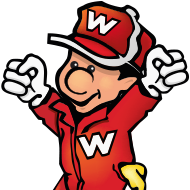 Founded over 30 years ago under the name "Willy Wiper", the company received a helping hand from the Princes Trust charity for small businesses. After a rebrand and change in direction, Wray Bros continued to grow and excel against all competition. The business has built up a superb reputation for low prices, quality products and unmatched customer service. Those three factors have seen the company become one of the leading and most trusted workwear, janitorial and cleaning suppliers around the UK. A big part of the Wray Bros motif is a commitment to positive social and corporate responsibility and one he most popular things to come out of the company's moral stand-point is a host of cost-effective, environmentally low-impact range of cleaning products for the ever changing needs of our customers and our climate. 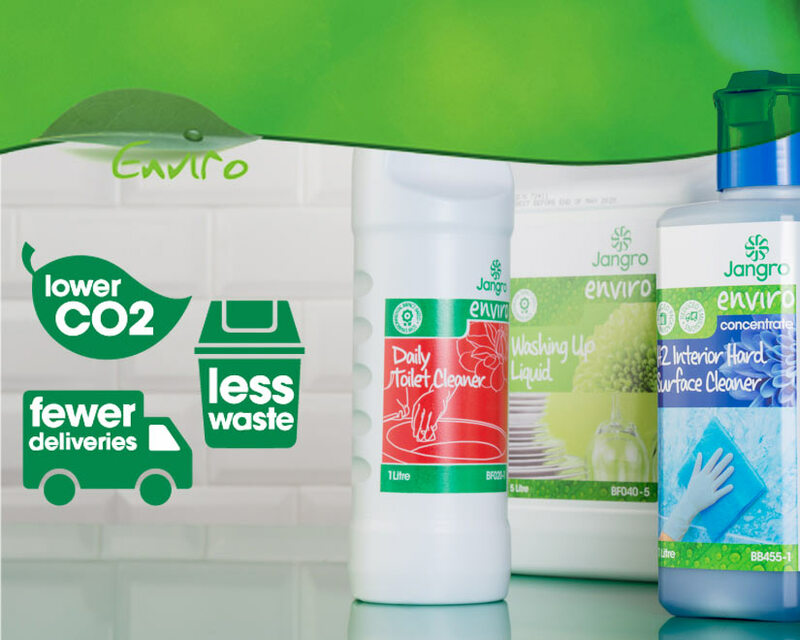 The Enviro range of cleaning chemicals, refuse sacks, handtowels and toilet paper products leads the way for the environmentally conscious. We have over 10,000 products on-hand and ready to deliver promptly to your door. Our range of hygiene supplies includes cleaning chemicals, equipment, machinery and personal protective equipment PPE; such as gloves, safety spectacles, high vis clothing and various other items. 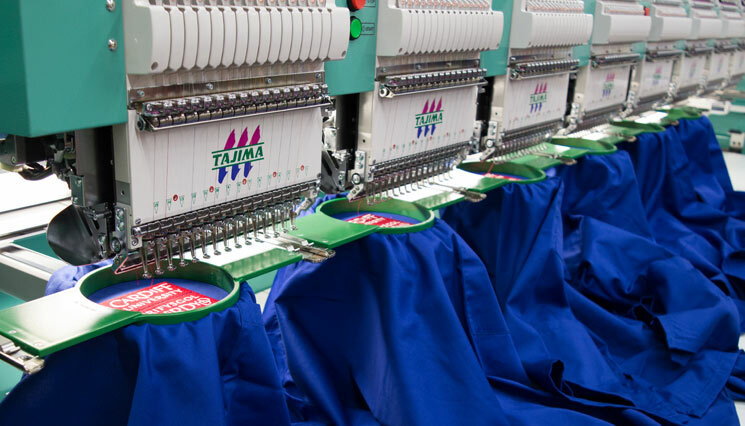 Pretty much all of our workwear can be personalised with your company logo on using our printing and embroidery service. Wray Brothers Limited is an equal opportunities employer. We are committed to diversity and to treat all individuals, customers and staff alike fairly and with respect. We will provide a safe and supporting working environment where there is no discrimination on grounds of gender, race, religion, ethnic origin, nationality, disability, sexual orientation or marital status.